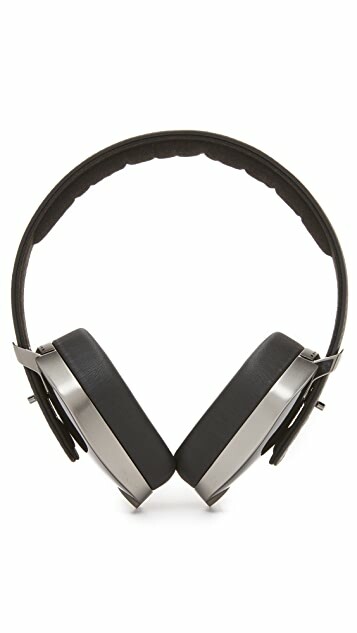 Luxury headphones from Pryma in a print-proof mix of copper and stainless steel. Sonus Faber™ speakers provide audiophile-quality sound. 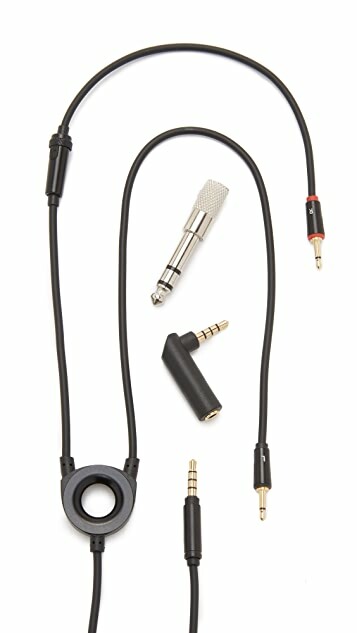 The headphone cable has a built-in microphone. Leather composes the padded, adjustable strap. Dust bag, storage box, and free 90-day trial for Tidal™ included. Pryma was launched in 2015 by Sonus Faber, a high-end audio equipment company. 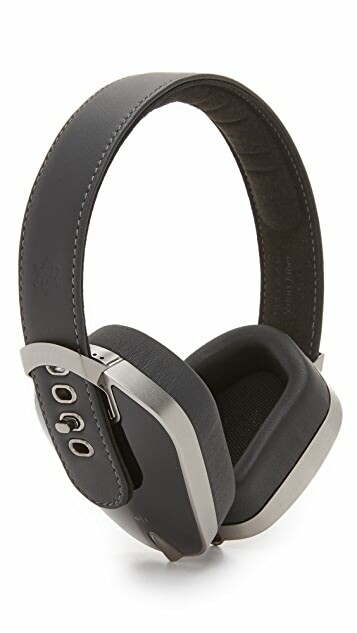 CEO Mauro Grange and designer Livio Cucuzza aim to blend luxury style with first-class sound, upholding the brand’s “Look as unique as you listen” mantra. 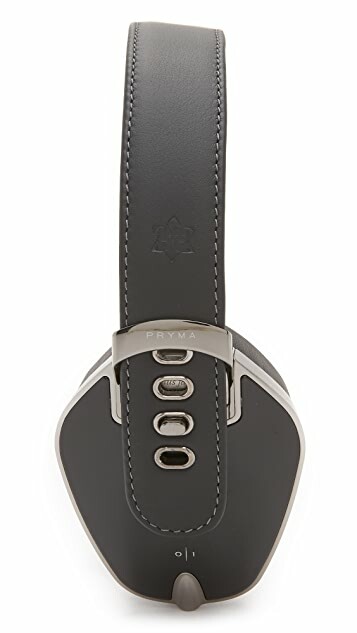 Pryma headphones are handmade in Italy, crafted from premium lightweight materials, and built with a customizable buckle-and-lock headband, resulting in distinctive earphones that demand to be seen and heard.